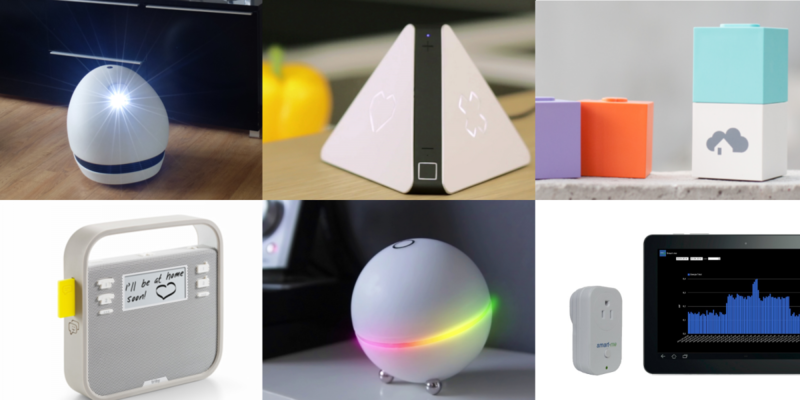 From your very own robotic entertainment butler over feature-rich home control solutions to smart music players – here are six of the coolest smart home devices you might have missed during this year. 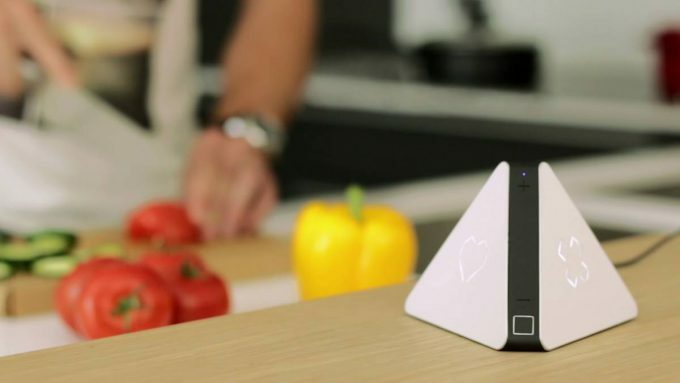 Prizm is a little pyramid-shaped music player that connects to your WiFi, speakers and to your smartphone and learns your music listening habits. Music is streamed directly from the internet using your Soundcloud, Spotify or Deezer accounts (with more compatible services on the horizon). The coolest feature however is that Prizm recognises who is in listening range based on smartphones in the room and will adapt playlists to fit the taste of everyone present. That’s not all! 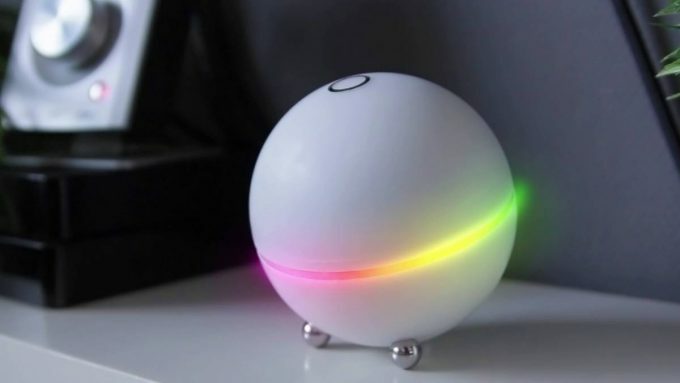 It will also adapt music based on background noise which enables the little thing to know if you are cooking, having a romantic dinner or a party with your friends. Keecker is the world’s first “Homepod”. What does that mean? 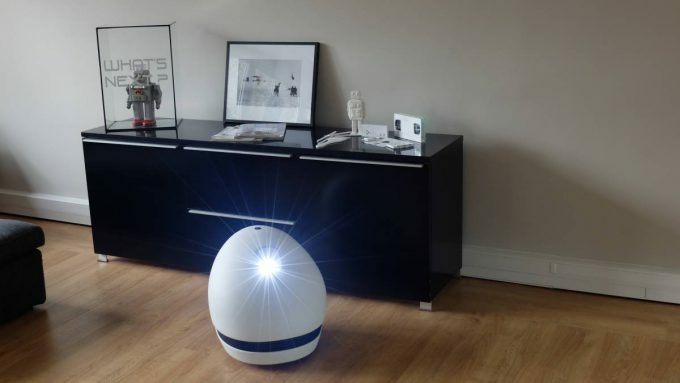 Well, it’s a robot which looks like a relative of R2D2 and is equipped with some high-tech features like WiFi, one terabyte local storage, a 360° panoramic camera, a 90° orientable smart-projector, 3D surround sound system, lots of sensors and wheels. 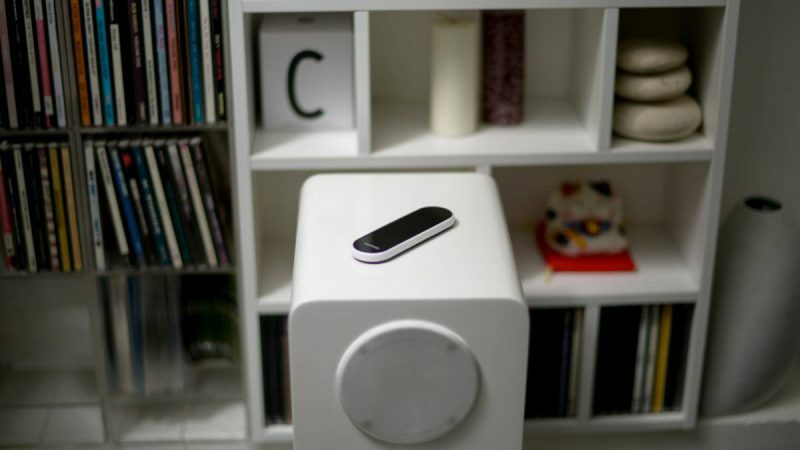 The little guy is able to follow you around and can transform every wall into a screen, filling up rooms with incredible sound and acting as your house sitter and security system when your away. Homee is a smart home hub consisting out of several building blocks which enable you to build your own customised smart home controller. 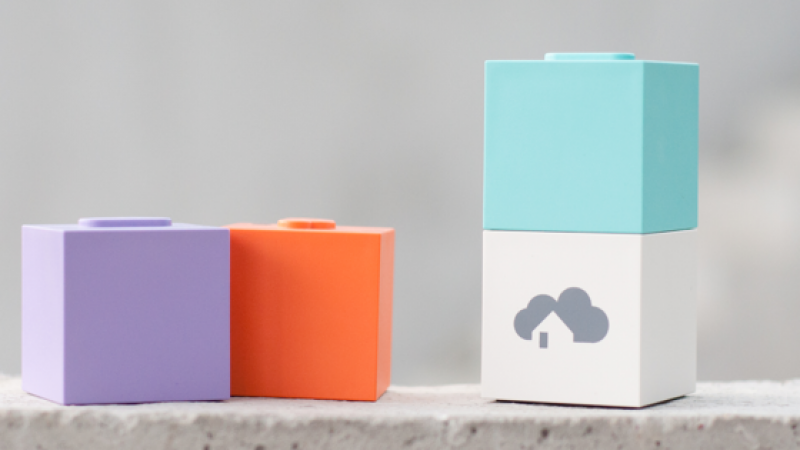 All you need is the brain unit which reminds us of a lego brick and is basically a WiFi smart home controller. You can then add new capabilities to it like ZigBee and EnOcean by choosing other blocks and simply stacking them on top of each other. Pretty similar you can also customise the experience on the software side with an app that offers uncountable options for notifications, if-this-then-that functionality and more. 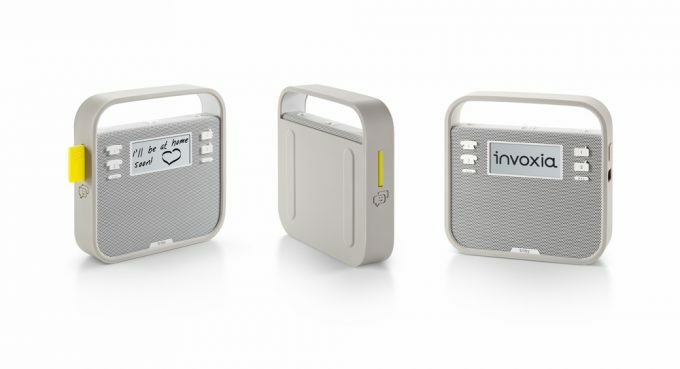 Triby is a smart kitchen gadget from the French high-tech company Invoxia. The little device is designed to stick to you fridge using magnets on its back to save space, comes with rugged design and a protective case which makes it easy to use even if your hands a dirty or wet. Triby can do many things for you: it streams music from the internet or your smartphone, it displays notes like post-its and synchronises them across multiple devices and it handles all your phone calls. Someone is calling while you are busy cooking? Not a problem anymore! Smart-Me is an incredible simple but really cool wall plug from a Swiss startup. The device is a class 1 energy and power meter which is capable of measuring power, energy, current, voltage and power factor with an accuracy of astonishing 99%. 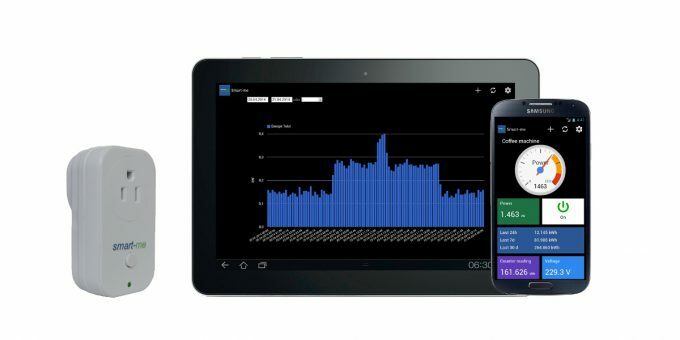 Smart-Me is also WiFi enabled so you can access the data from anywhere in the world. How do you use it? 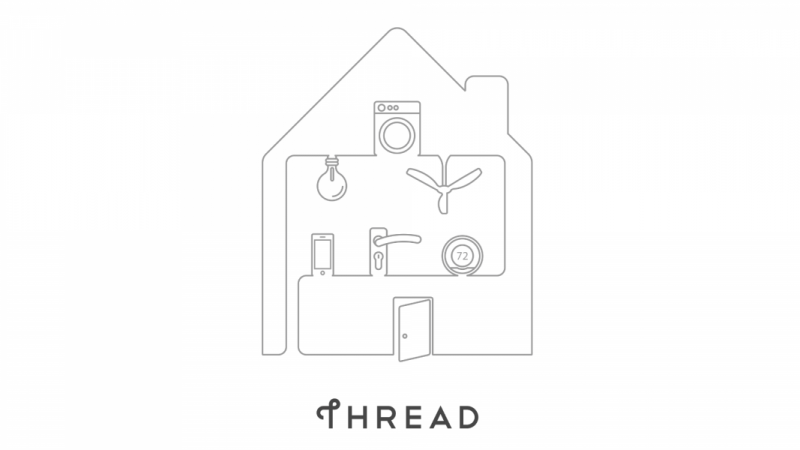 To measure energy efficiency and consumption of devices or simply to control them as you are able to switch the power sockets on and off via the internet. Homey from the Dutch start-up Athom is a smart control hub for your electronic devices equipped with 7 wireless modules that work on various frequencies and protocols: Wi-Fi 802.11b/g/n, Bluetooth 4.0, NFC, ZigBee, Z-Wave, 433.92 MHz, nrf24l01+, Infrared. Homey can talk to nearly any device in your home and in the event it can’t you can teach it to learn how to control a device. Using Google’s speech recognition platform you can now control all your electronic devices with your voice or your smartphone. 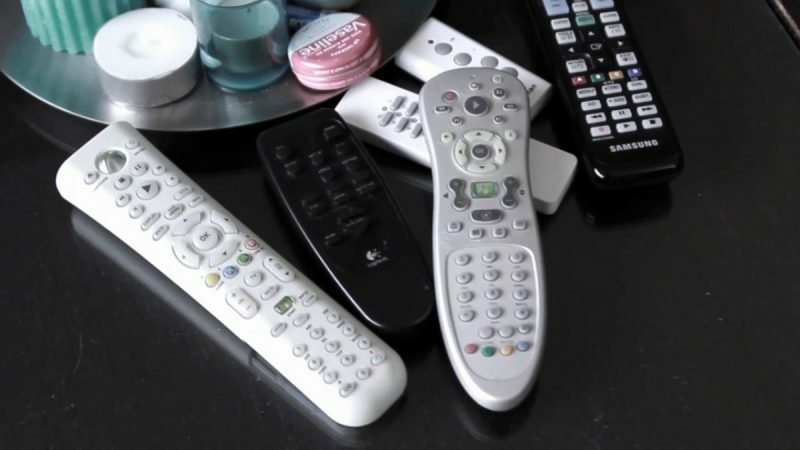 Goodbye remote controls!